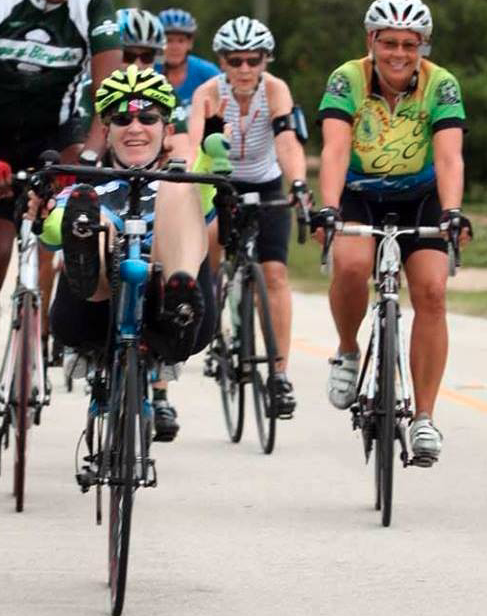 Top Step’s licensed Head Coach Steve Mlujeak and AFAA Certified Personal Trainer Tracy Draper will combine their years of cycling and climbing experience in a way that is not commonly found at training camps. From cycle-specific strength training and stretches off the bike to new training techniques on the bike, this Camp will offer something that others do not: a creative way to train for the hills in flatter terrain. There will also be fun off the bike as we will have a dinner together on the town Saturday night. Our first Climbing Camp will be August 11-12 in Mt. Dora where we will work on numerous skills on the 1 hour ride to Clermont’s hills. 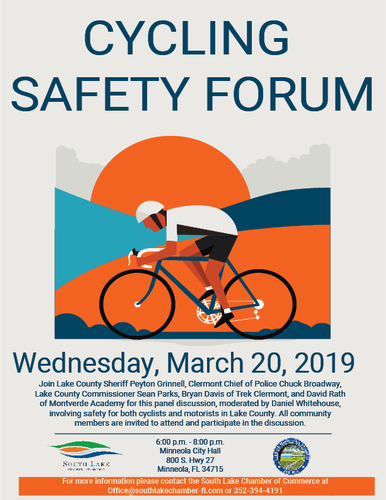 From there we will offer hours of coaching advice and challenge individuals who have come to learn how to use power, to conserve energy and how to climb smart. We will have different paced groups (based on skill level) where we can give attention to each participant. Is Six Gap on your agenda? Horrible Hundred? 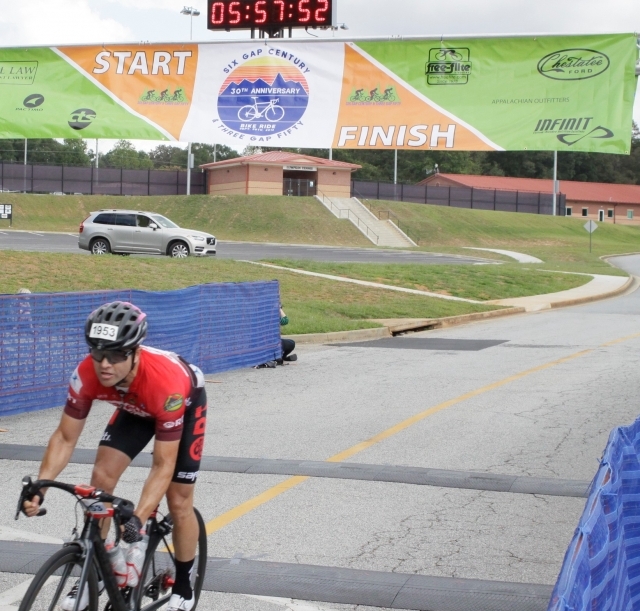 State Road Race Championships? Whatever your goal, we can also design a specific training program for you. Online and in-studio training can also be of benefit to you as you train toward your goals. For more detailed information, Click this Flier. Cost is $119 for both days or just $60 for one. A mechanical SAG will be on site with snacks and goodies. Routes will be provided for each participant as well as a detailed daily itinerary, once registration is complete. 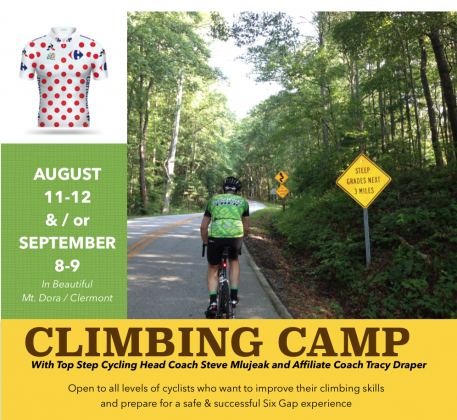 Register for the September Climbing Camp on Sept. 8-9 as well and save 15%. Above: Coach Mlujeak during a breakaway, making it look easy.